1. He was born in Evansville, Indiana. He also lived in Champaign, Illinois for five years before moving to Los Angeles to pursue an acting career. 2. His first role was on Drake & Josh. 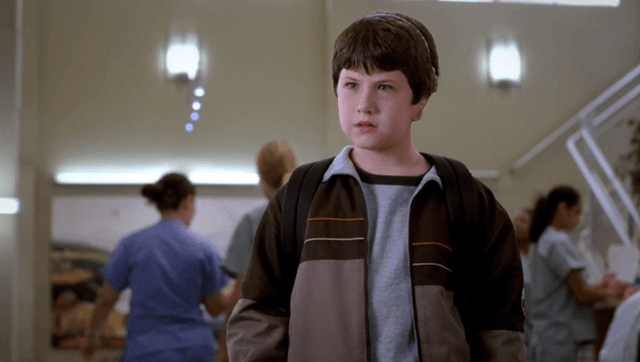 He played a kid named Jeffrey in a 2005 episode called "The Demonator." 3. He's had roles in more than two dozen TV shows. Including Grey's Anatomy, Scandal, Lost, and Law & Order: SVU. 4. He played Claire's little brother in The Clique. 5. 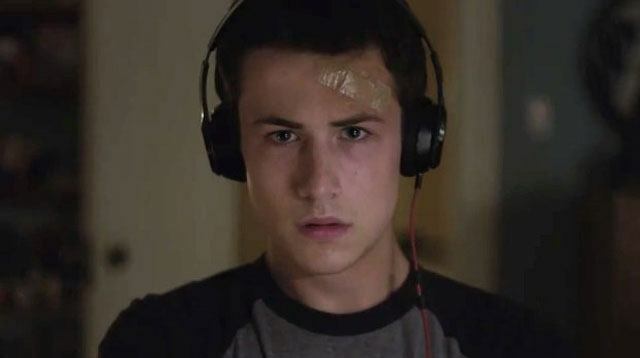 13 Reasons Why's Clay Jensen isn't the first Clay he's played. From 2007 to 2010, he played Clay Norman on Saving Grace. 6. He didn't read the book before auditioning for the role of Clay. Obviously, though, he nailed the part, anyway. 7. He has a lot in common with Clay. 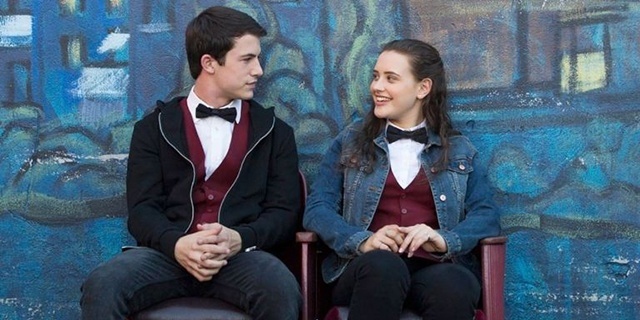 According to Katherine Langford (Hannah Baker), who told MTV UK, "Dylan Minnette is so generous and kind and courteous and he's pretty much Clay. 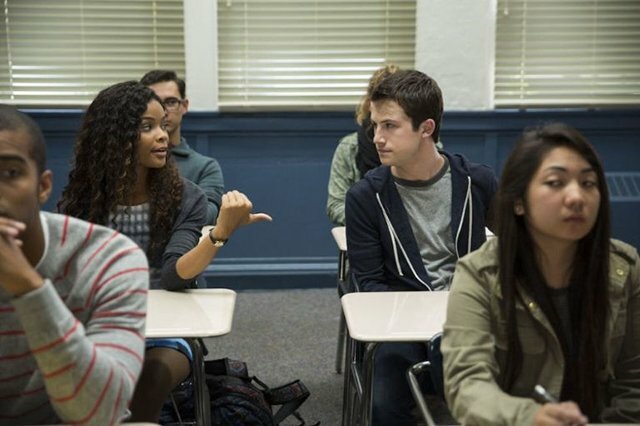 Like, Clay is sweet and lovely and ever giving to Hannah—every scene I with Dylan, he always put a smile on my face." 8. Dylan is in a band. It's called The Wallows, and he's the singer and guitarist. They dropped a single called "Pleaser" a few weeks ago. It's an indie-rock song about an unrequited crush and it's really, really good. 9. He loves rap and R&B. On Instagram, he's given shout-outs to Kanye West, Frank Ocean, and Childish Gambino. Born December 26, 1996, that makes him ambitious, determined, and practical. He supported Hillary Clinton in the 2016 presidential election. 12. He gets mistaken for actor Logan Lerman all the time. "Recently I was at the airport, and before I even got on my flight, I got three different Percy Jackson encounters," he told EW. "One time, this guy at this music festival would not let me off the hook that I was Percy Jackson. He was like, 'Quit lying to me, bro, I know you're Percy Jackson.' I was like, 'I swear to God, I'm not Percy Jackson.'"